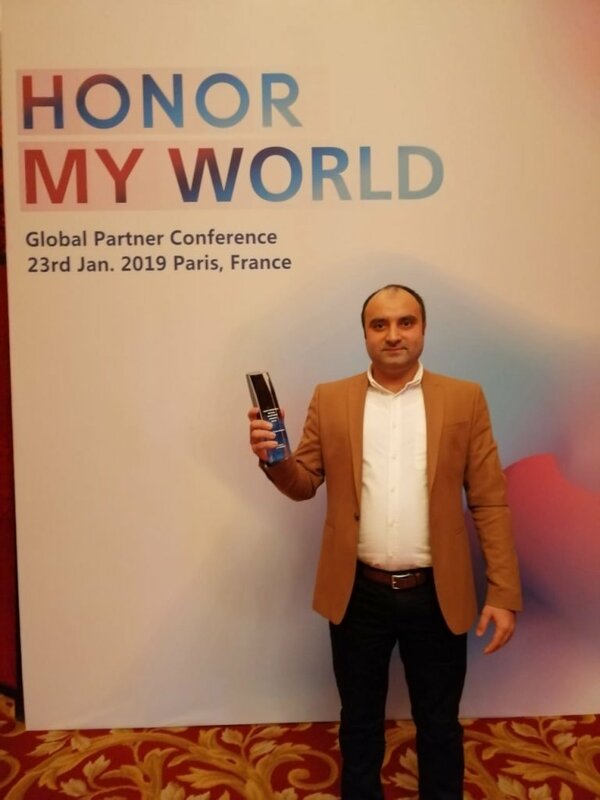 HONOR held their Global Partner Conference yesterday, 24th January 2019, in Paris, France where they launched their products as well. We were delighted to hear that the Pakistani firm, Inovi Technologies was awarded “Outstanding Performance Partner 2018” beating out organizations from several other countries. Proving once again that Pakistani firms are on par if not a step ahead when it comes to service and dedication. 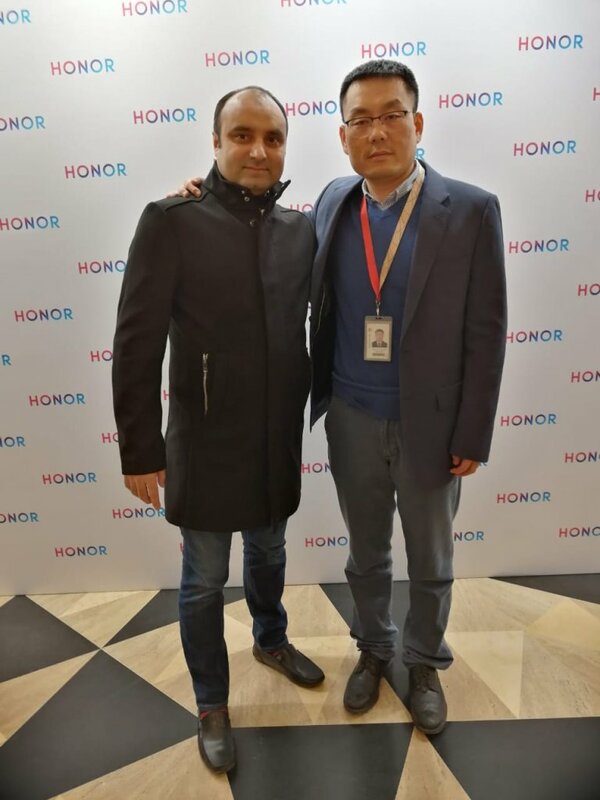 Inovi Technologies has been partnered with HONOR since their Pakistani Launch in February of 2018 and are the official distributors for HONOR smartphones in Pakistan. They have already launched several successful phones in the market within the year of their activity. 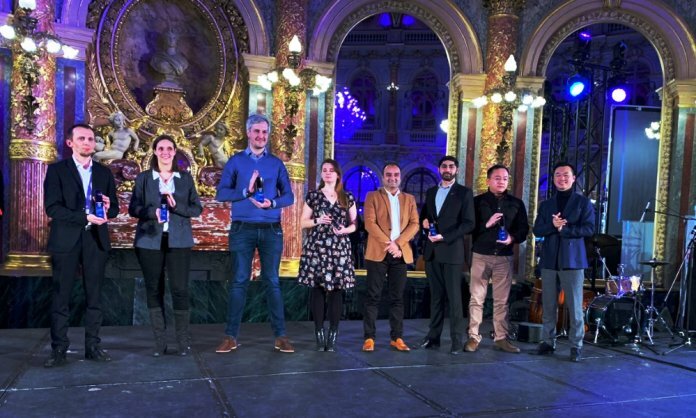 Winning the award on an internationally competitive level shows that Inovi Technologies is doing something right, and sets the standards for the rest of us to make our nation proud.